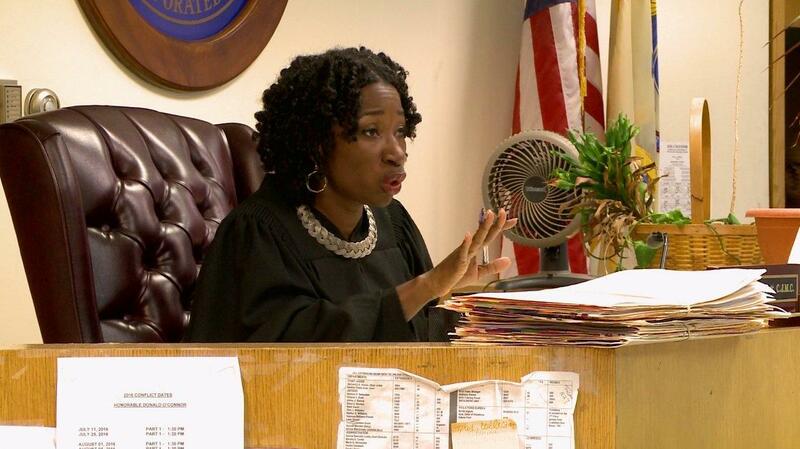 Victoria F. Pratt, the first judge of Dominican ancestry to become a municipal judge in Newark, New Jersey, has won an international following for her campaign to reform the city’s criminal justice system. The chief municipal judge presides over a cutting edge program called Community Solutions that offers defendants in minor criminal cases a chance to avoid jail time by obeying specific rules of behavior. A top New York City judicial official has called her a warrior to improve criminal justice. Why did she want to go to law school? “I wanted to change the world,” she said in a March, 2015 interview on Conversations with Allan Wolper.